Brand voice communicates the personality of your brand. Your brand's character is what attracts attention and trust from your customer. 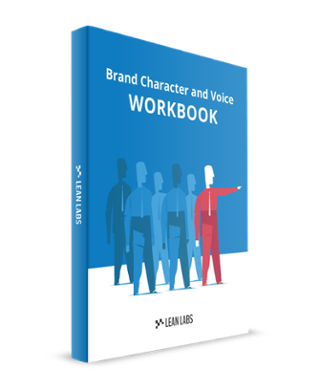 All of your favorite brands have an engaging attractive character and well defined brand voice. But how to they achieve it? Get started, and create a brand character that inspires leads and customers to connect and convert.